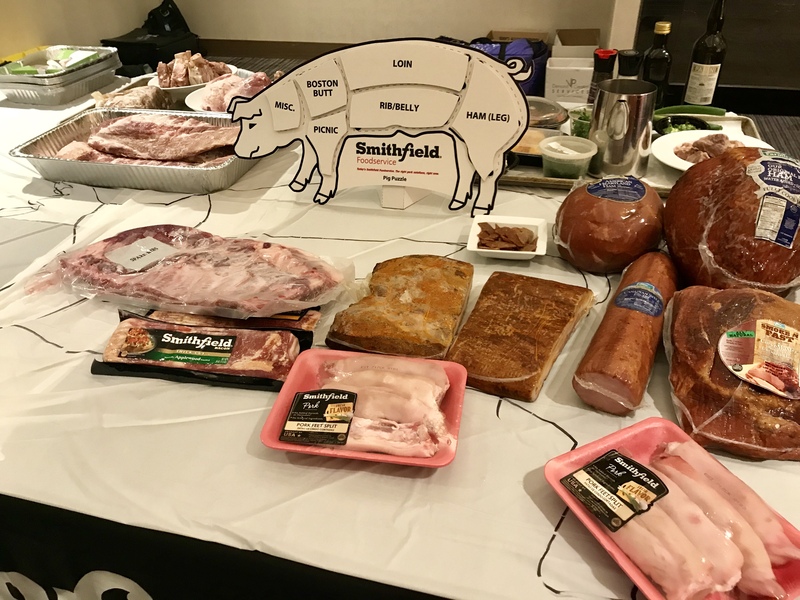 On Monday September 17th we had a fantastic demonstration as well as a tasting presented by SMITHFIELD! 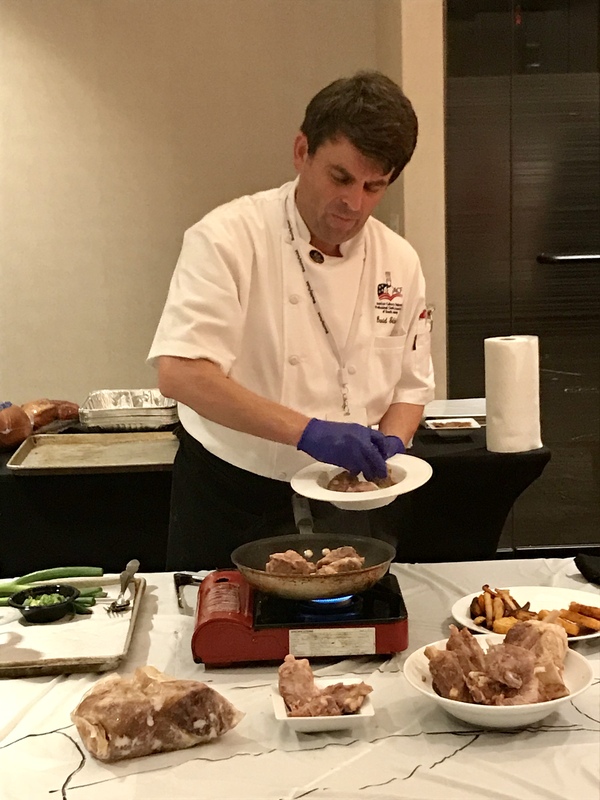 Area Manager Chef David Goldstein, David Olivieri, NY Metro Region Manager and Dave LeMunyon Region Manager presented the reverse pig puzzle and what to do with the pieces. 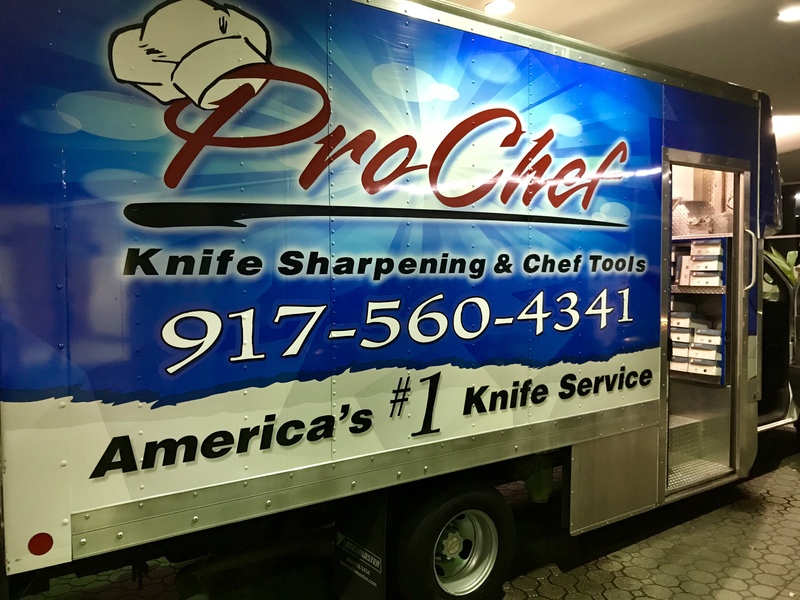 Thank you to Bobby Shields from Pro Chef New York who provided complementary knife sharpening to all of our members who attended the meeting! 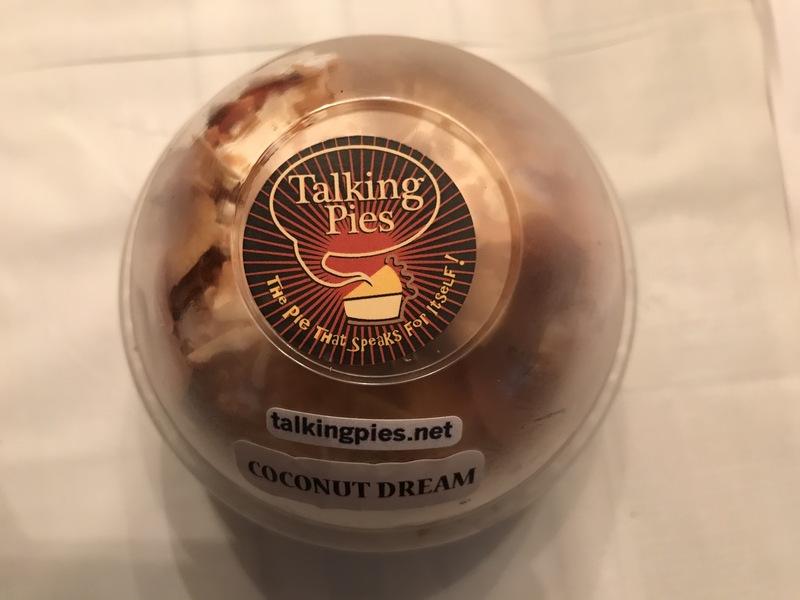 Talking Pies company provided Coconut custard pie which was a delicious treat and great way to end the evening! 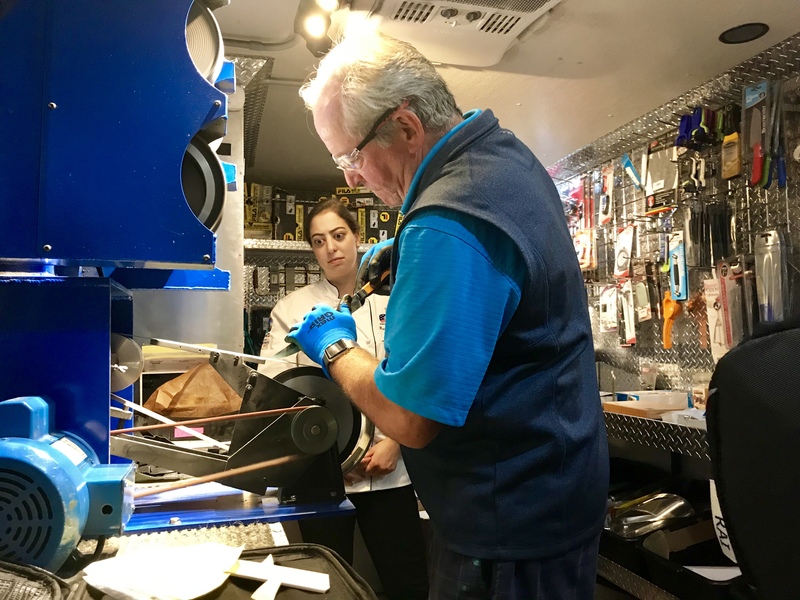 Thank you to all who attended the September meeting and looking forward to seeing you at our October 1st. 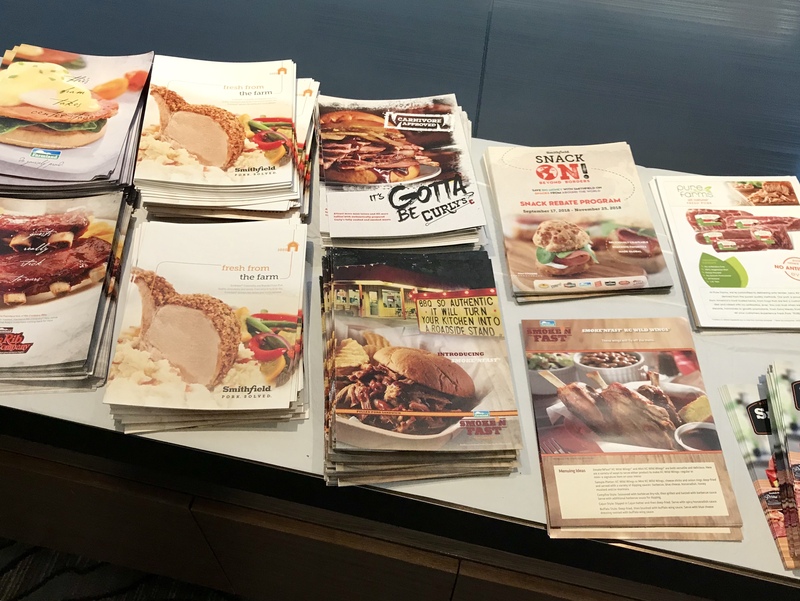 meeting presented by Chef John Litton from Town Dock, and Chef Jenna Raia more details to follow.